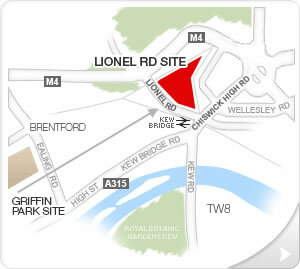 More details have been reached of the major development planned by Brentford Football Club around their new stadium. These include an admission by the developer that the project might be unviable if they fail to acquire a plot of land on the site which they currently don’t own. 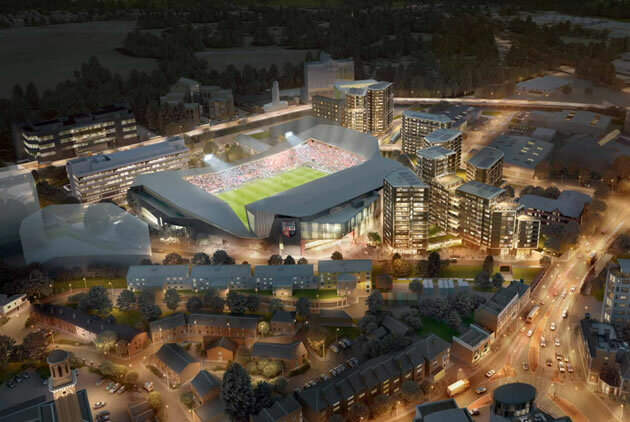 Last year the club received detailed planning consent for the stadium and outline consent to develop the remainder of the site to include new homes, shops and a hotel. They now plan to making a ‘reserved matters’ application to Hounslow Council for the parts of the development other than the stadium. This will cover the plan in more detail and include aspects of the development such as the look and feel of the planned buildings. Recently they were obliged to hold a series of exhibitions to demonstrate that they had properly consulted on the plan. The club says that it will submit the next application this summer based on the feedback received. 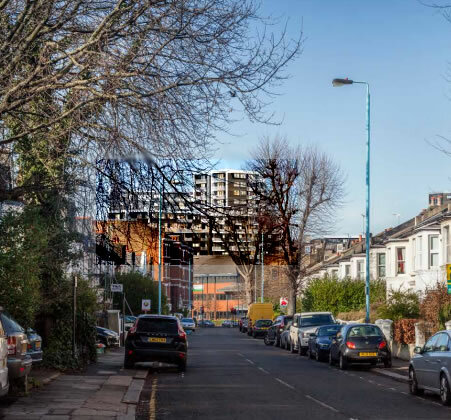 The materials for the exhibition included artist’s impressions of how the development would look including visualisations of the tower blocks that will surround the ground. It was revealed that the first phase of the construction will include the stadium as well 634 of the 901 residential units planned for the development. These will be located in the ‘Central Site’ around the ground and the Capital Court area to the east. The acquisition of the latter site is dependent on a Compulsory Purchase Order (CPO) which is currently subject to challenge. An inquiry into the order is due to take place towards the end of this year. 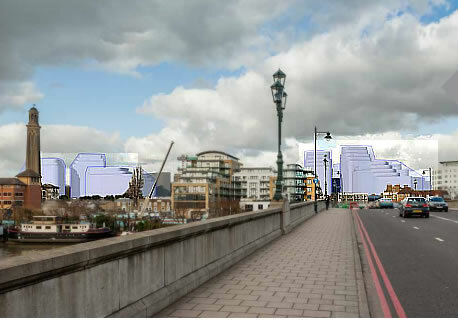 The exhibition materials describe this piece of land as ‘essential’ to the development as it incorporates the east bridge access to the new stadium. This bridge will allow people to cross the train tracks from Capital Interchange Way to the stadium. The land is currently owned by First Industrial who are contesting the order and a provisional date for the inquiry has been set for 8th September. Phase 2 will comprise a separate planning application for the development of the Duffy Site and the subsequent construction of the remaining residential units located on this part of the site. There will be a separate phase which will comprise the construction of the new hotel, and the timing of this will be determined at a later date. 295 of the homes will be for private sale by Prime Place, the rest will be for private rent and will be managed long term by be:here. There is no mention of any affordable homes being built on the site.